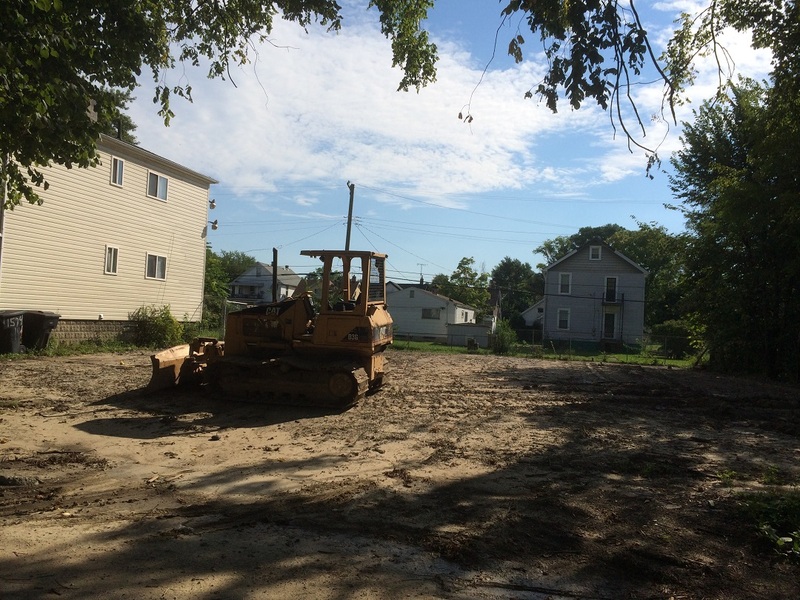 DMC was retained as the General Contractor by Michigan Land Bank Authority for providing the demolition work for the residential properties. 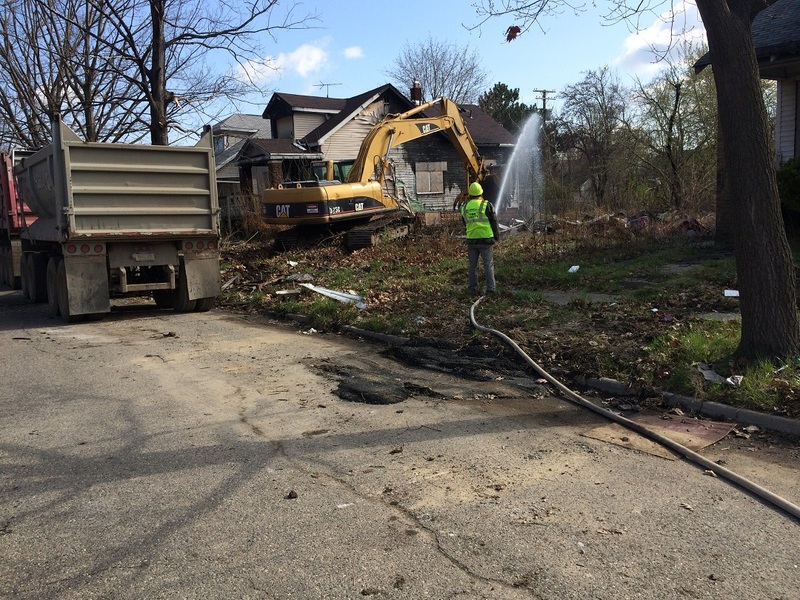 The services consist of Demolition and Asbestos Abatement activities that include residential buildings as directed by the Detroit Land Bank. 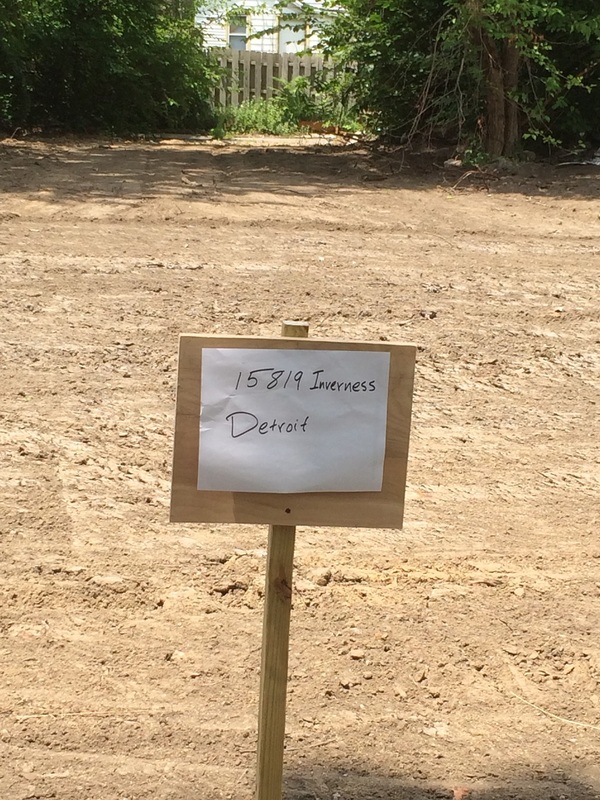 All structures are located in Michigan with funds targeted specifically within City of Detroit boundaries. DLBA has entered an agreement with the Michigan Homeownership Assistance Nonprofit Housing Corporation for its Hardest Hit Blight Elimination Program funded by the U.S. Department of Treasury. 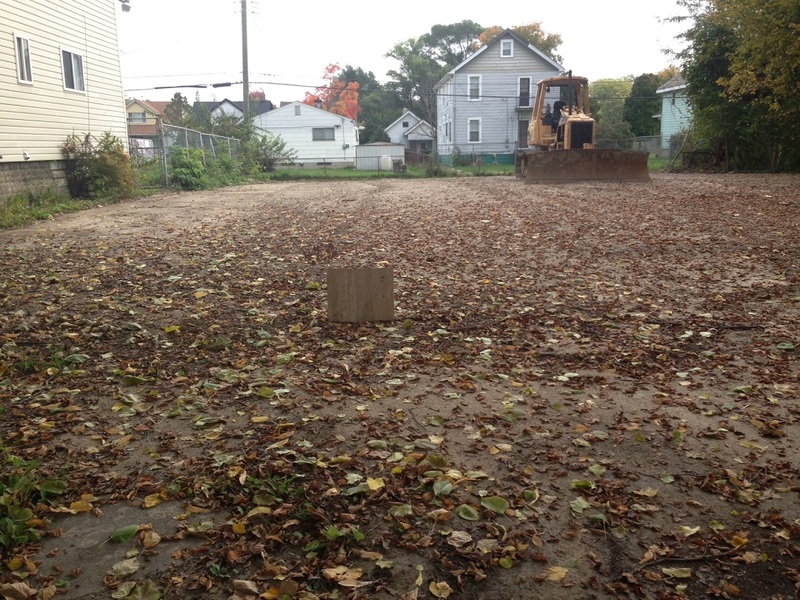 The DLBA has allocated a portion of its Hardest Hit Funds to provide funding for neighborhood improvement projects for demolition of residential properties. DMC performed all works complied with all applicable Federal, State and local laws, ordinances, codes, regulations, and policies. The project is going on Schedule and Budget. Demolishing all structures on the property with basement exterior walls, basement walls, basement, foundations, footings and slab-on-grade. 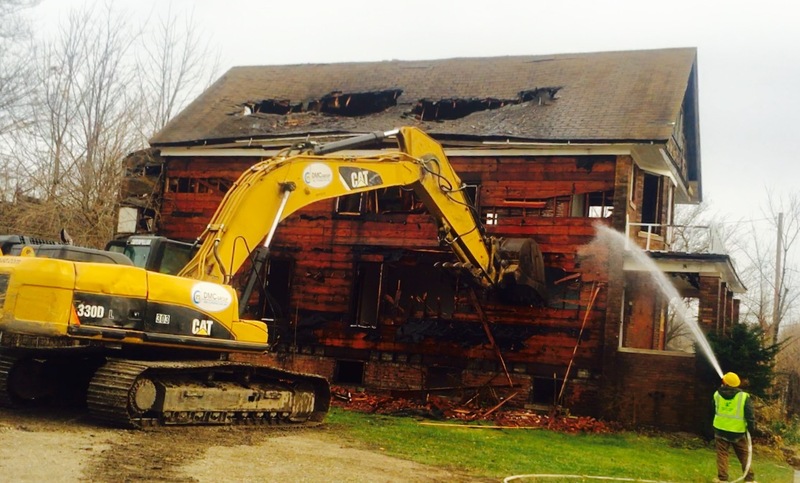 Demolition including all structures on the property without a basement, including the removal of all exterior walls, foundations, footings and slab-on-grade. Structures containing asbestos are removed and disposed. All debris are sealed off in leak tight containers and deposited in a landfill. All debris are treated as asbestos contaminated material and disposed in compliance with all current Federal, State, and Local laws and regulations. Removal and disposal of buildings, foundations, sign footings/bases, stem walls, steps, brush, dead trees and broken limbs, shrubs, bricks, or stone and all rubbish, scrap iron and general debris.